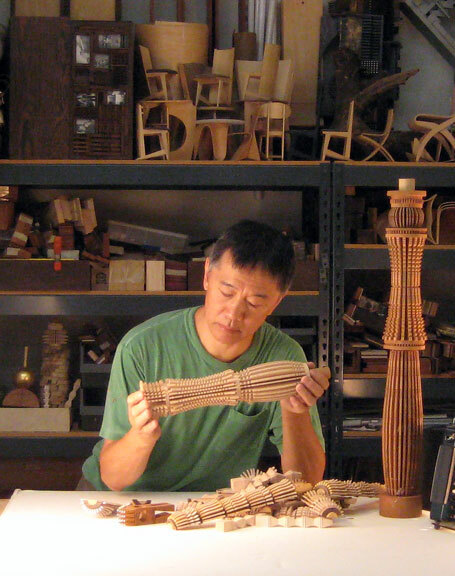 For over thirty years, Southern California-based furniture designer and woodworker Po Shun Leong has dedicated himself to the pursuit of creating objects for people to enjoy and use. 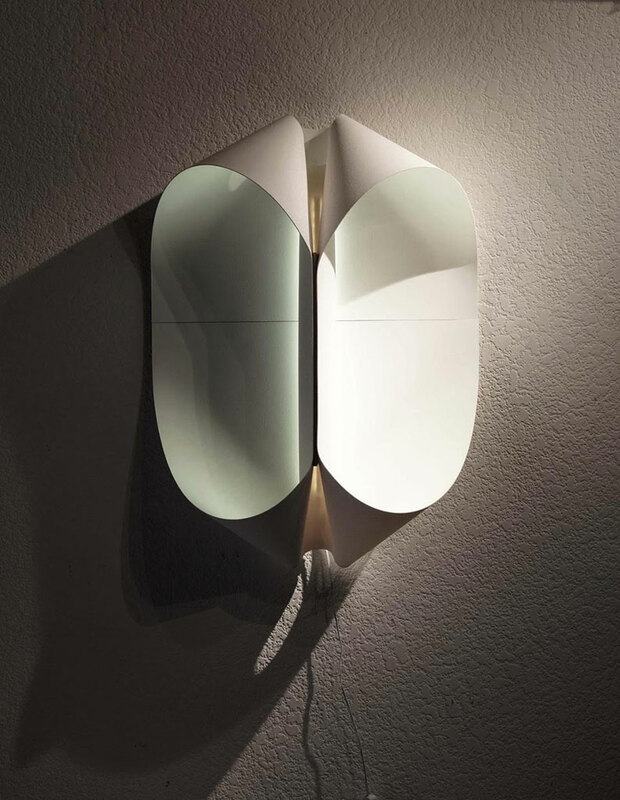 Trained as an architect in London in the 1960s, Leong spent most of his early career in Mexico and then focused his practice on craft after arriving in California from Mexico in 1981. In his pursuits, Leong has deftly shifted between designing minimalist furniture and sculpting dramatically intricate boxes, both of which have received much acclaim. His works can be found in the collections of the Smithsonian, the White House Craft Collection and the Los Angeles County Museum of Art.